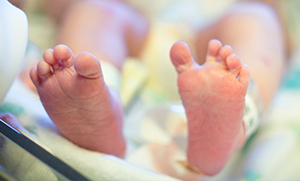 After you've had your baby, you may have questions about how to care for him or her. Here are some common topics new moms have questions about. Only you can decide the best way to feed your baby. Whether breastfeeding or bottle feeding, we have several helpful suggestions to give your baby the best start at life. Your baby is not required to have a circumcision, it is up to you and your partner. 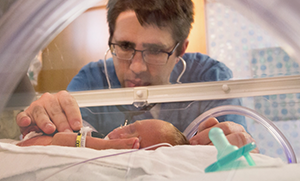 If your baby requires specialized care, Memorial provides the special care your baby might need, close to home. We will also screen for many other metabolic diseases as required by the state of Illinois. In addition, all babies will have their hearing tested using the latest technology. From making sure your baby is properly secured in their car seat when you leave the hospital to making sure the car seat base is installed properly in your car, Memorial makes sure you have access to the resources you need to protect your baby. 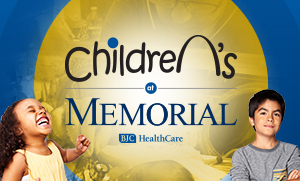 Memorial wants you to have lasting memories of your baby's first moments. Our photographer offers the opportunity for your baby to have his or her first photo session right at Memorial. 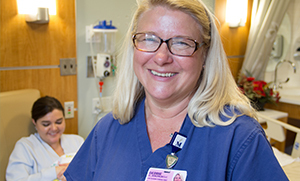 See what we offer to help our breastfeeding patients meet their baby's nutritional needs. 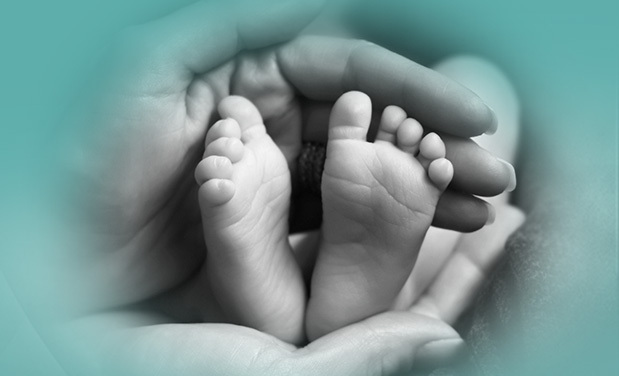 Find out what happens while your baby is at Memorial Family Care Birthing Centers.